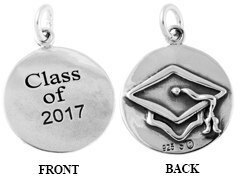 Our sterling silver graduation charms are a wonderful way to create jewelry to commemorate a loved one’s high school or college graduation. 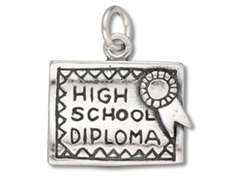 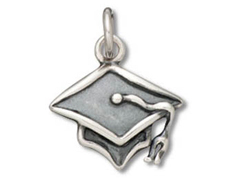 Our silver graduation charms can be used as earring components, bracelet dangles or necklace embellishments for jewelry that will be a cherished memento of a special day. 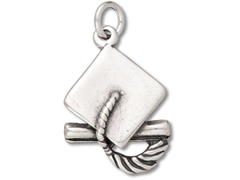 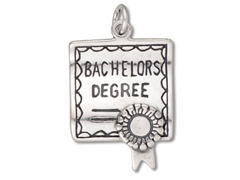 Design a treasured memory for your favorite graduate with our sterling silver graduation charms.